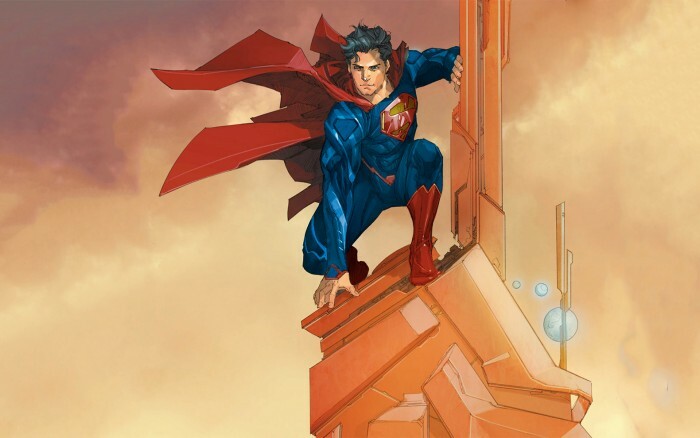 superman….crouching? is dc TRYING to ruin him on purpose? Its the Stephen Colbert hero pose. comics are terrible, all is lost!